“In 2016 I spent my winter in Cape Town. I work mainly as a freelance writer, so I planned do to some work over there, but not too much. Work hard, play harder, you know. While I was looking for an apartment on Airbnb I bumped into a house near the beach. Up to twelve people could live there. Each one had his own room, the house had a well equipped kitchen, a cosy living room, a large garden and of course a swimming pool. It was a total coincidence that the house was filled with freelancers and other entrepreneurs. My fear of getting no work done in a house full of tourists completely disappeared after the first day. This was amazing! Everybody stayed there for a longer period of time, tried to enjoy Cape Town as much as possible but also made sure they got their work done. The perfect combination! After a day of working together in the garden, we lightened up the barbecue and opened up a couple of bottles of wine. Time to relaxxxxxx! It was there and then that I realized that this was the kind of life I wanted to live. Getting some work done with the beach and the mountains just a stone’s throw away. I knew I wanted to create that “co-working – co-living-feel” in Europe. And most importantly: create this for other people, even on a temporary base. The magic started in Cape Town. Will you help me & Emma to continue? I hope to see you at BOB’s Place! The mountains are calling … so I must go! For me, that is a big truism. Since 2009 I am enjoying our mountains in Europe via canyoning and I’m loving it. Canyoning allows you to set foot on places where you can’t come in any other way, not via hiking nor via kayaking. 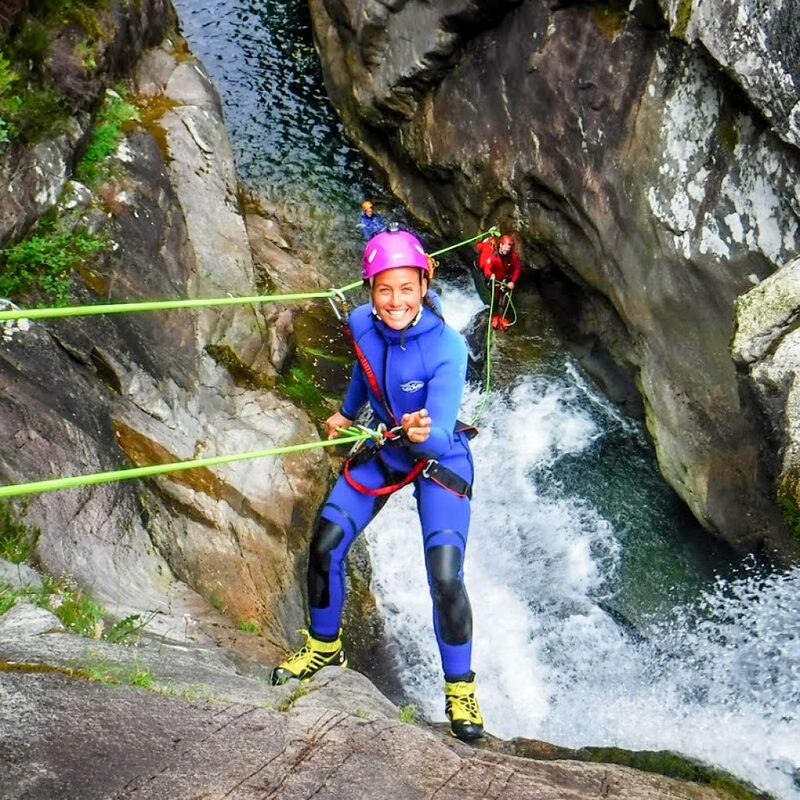 Canyoning is like a natural outdoor aquapark. It’s so much fun! So what about the overnight stay in the mountains? In 2016 a big group of 11 people – all friends – headed to Ladakh, India for an expedition, to explore new canyons, to discover spots were no one ever set foot. During one month we explored the caves and gorges in the North of India. As a preparation for this India-trip, we organised a planned ‘overnight basic stay in the canyon’ in Madeira. Due to the rough weather, we were compelled to camp earlier than previewed in the canyon. It became a real ‘emergency bivouac’. The team was really focused to get the emergency camp setup as fast as possible, as it became already dark. Half an hour later we had a camp fire, water, food, … and fun! Nature is amazing and it always wins. Together with the Business Over Borders group, I would love to sleep over in the mountains and create that Madeira feeling again, while eating, drinking, singing and laughing. Think further and out-of-the-box due to this new experience. That’s why we organize such an overnight basic stay in the mountains. I hope to see you in the mountains! But who or what is BOB? BOB was the beloved bunny of Evelien. Although BOB is a boy’s name, this rabbit was a girl and she passed away a couple of years ago. 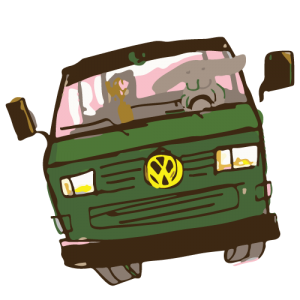 But in Evelien’s imagination she is still cruising around in her VW van, enjoying and exploring the world. BOB conquers the world, behind the wheel, on 2 wheels, on a surfboard or just hopping around in the mountains. Always dreaming about her next plan, project, destination… Keep dreaming and everything becomes possible. Today BOB stands for Business Over Borders. That’s why Evelien & Emma decided to call this co-working / co-living house BOB’s Place. It’s a place where dreams can become plans. BOB’s place offers you the possibility to meet like-minded people, to inspire each other & get inspired. Business Over Borders is meant to push your boundaries. Connect with people and be like Emma, Evelien & BOB. Dream! Explore! BOB’s Place explained by co-founder Evelien! We are looking forward to meet you and have you with us @ BOB’s Place! Any questions? Contact us below. 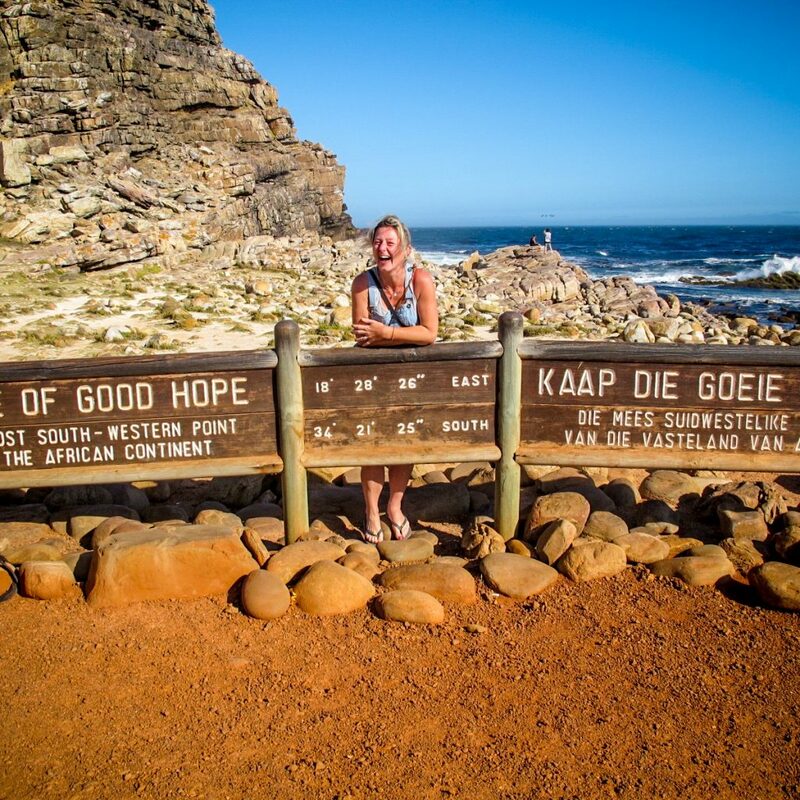 Evelien is a freelance (copy)writer, editor and photographer, a former VW van owner, a globetrotter & an outdoor sports lover. Emma is a freelance software project manager, a globetrotter, a travel/sport guide & an outdoor sports lover.